The world-famous Edinburgh Castle doesn’t really need an introduction as pretty much every visitor to Scotland’s capital city will have researched it at least a little bit before leaving home, which is perfectly understandable as it’s arguably Scotland’s most-hyped tourist attraction. 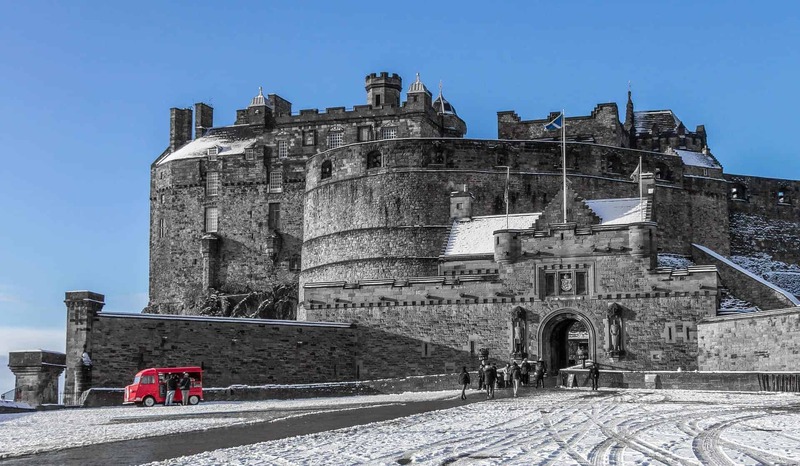 The fact that the castle is so famous means that its annual visitor numbers are huge (over 2 million), and it holds the prestigious title of being the most-visited attraction in Scotland, officially second only to London for being at the top of tourist must-see UK attractions. 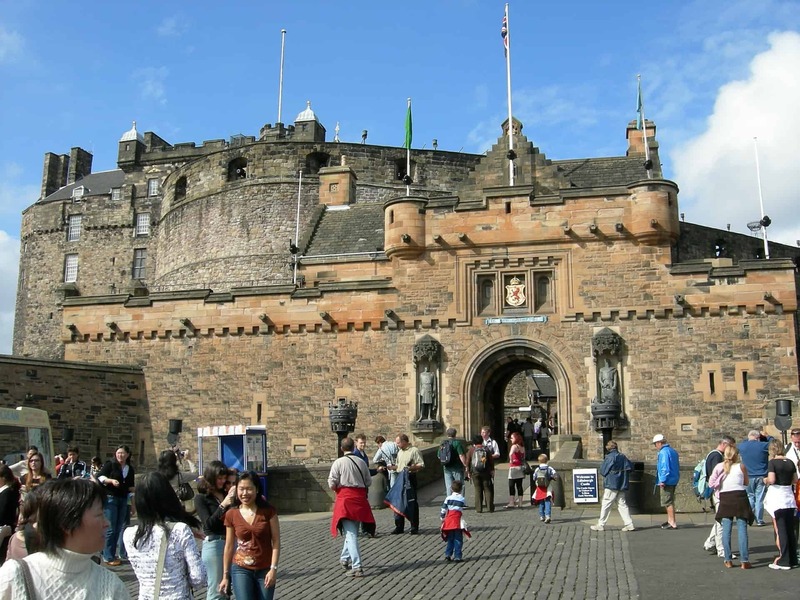 In fact, out of all the visitors who come to Scotland each year, over 70% claim that a visit to Edinburgh Castle is their top priority. The castle dominates the city skyline where it sits perched at the very top of Castle Rock at the upper end of the Royal Mile, with the equally spectacular Holyrood Palace sitting at the bottom. The castle encapsulates everything that’s great about the best Scottish attractions. It’s massive, beautiful, ancient, fascinating, is sited in a fantastic location and has more things to see and do than you might possibly imagine. There are lovely old buildings to walk through, loads of interesting artefacts to look at, some really good museums to wander around, and more exhibitions, shops and cafes than you’ll likely be able to fit into one day. Basically, Edinburgh Castle rightly deserves its position as the nation’s number-one tourist attraction. 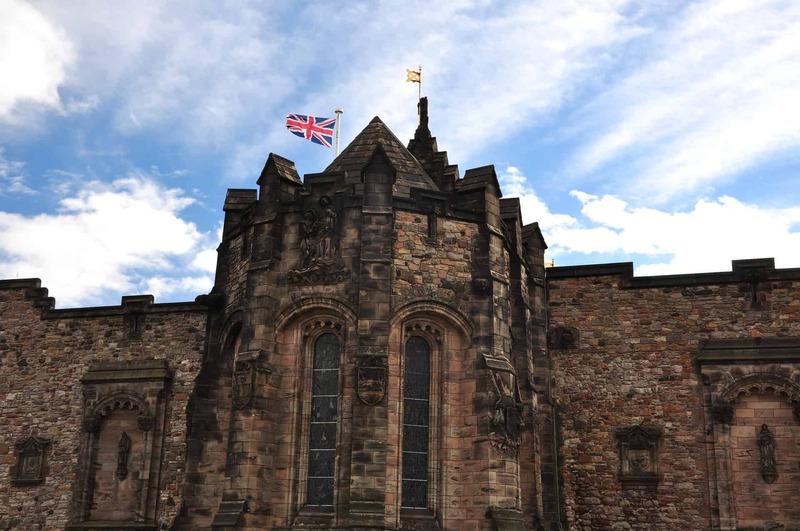 You can reach the entrance to the castle by following the Royal Mile to the very end of its northernmost point, and upon arriving at the area you’ll be presented with a magnificent open courtyard in front of you. 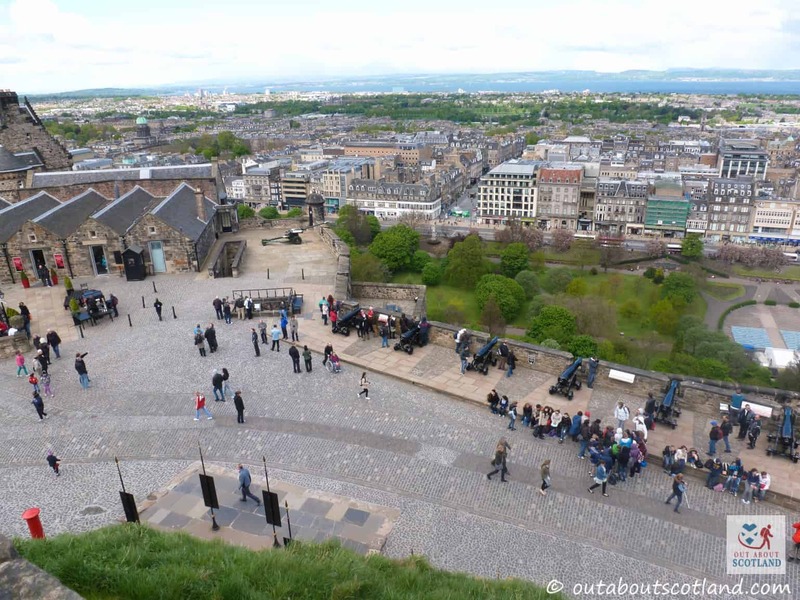 This area is where the world-famous Edinburgh Military Tattoo takes place every year, where military bands and performers from all over the world come together to entertain a quarter-million tourists annually, watched by upwards of 100 million people on television. 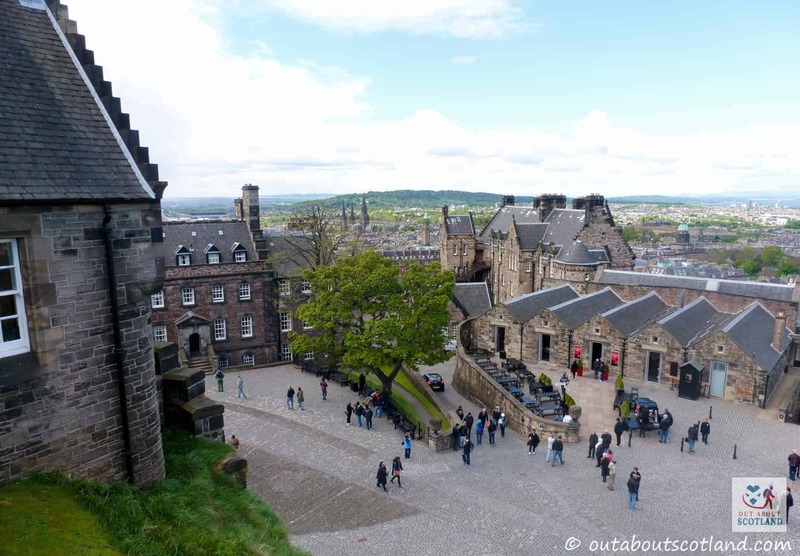 All around the castle, sheer cliff faces can be seen which give an indication of what an impenetrable fortress it was for hundreds of years, but the approach up the Royal Mile from the eastern side of the city is relaxed and affords a pleasurable walk past lots of street performers and souvenir shops. Once through the main gate you’ll find the ticket centre to your right, and after purchasing your ticket you can follow the narrower path into the castle’s outer area known as the half-moon battery. But before going any further it would be wise to pick up a copy of the castle map which is handed out free to ticket holders as the site is pretty damn big, and if you don’t have directions there’s a distinct possibility you’ll miss out on some of the best sights. 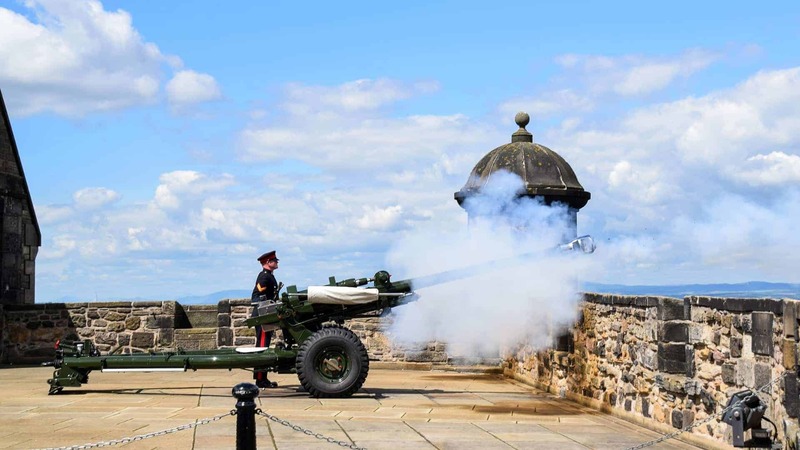 Within the courtyard of the half-moon battery is the famous One O’ Clock Gun, where a British Army gunner fires a cannon-shot at precisely one o’ clock every day. Just make sure you get there early because it draws quite a crowd. 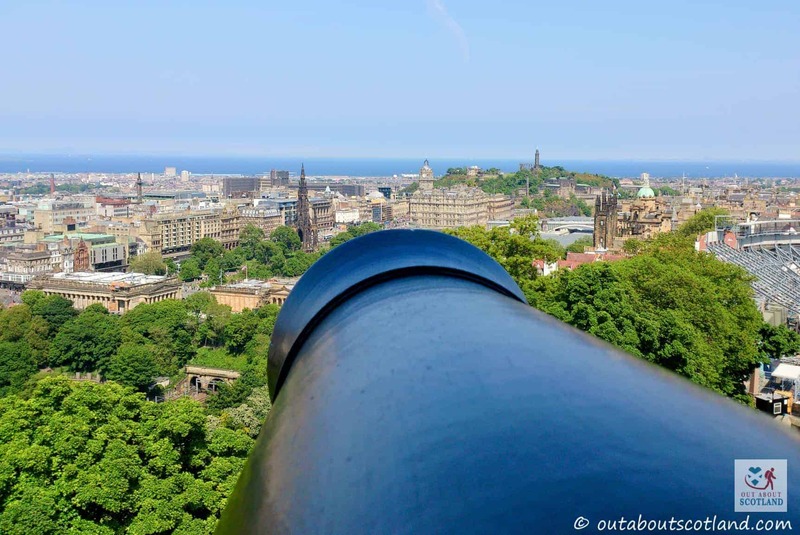 The gunshot was initially intended to alert the ships moored along the Firth of Forth that the time was exactly 1 pm, in conjunction with a visual cue on a mast sited on the top of Nelson’s monument on Calton Hill. Nowadays the One O’ Clock Gun is mainly ceremonial, but it’s still an exciting display to watch. The large building on the south side of the battery is the Governor’s house, which is today used as the castle’s administrative building as well as the officer’s mess for the remaining military personnel stationed at the castle. As you look in this direction and slightly to the right you’ll also see the castle tea rooms which offers top quality food, and at the rear of this building is an expansive window that provides great views across the city. Heading towards the southernmost point of the courtyard you’ll come across the New Barracks which were completed in 1799 with the intention of housing the 600 soldiers that were permanently stationed at the castle at the time. To the west is where you can find the nearby National War Museum of Scotland, which was originally a store for munitions. 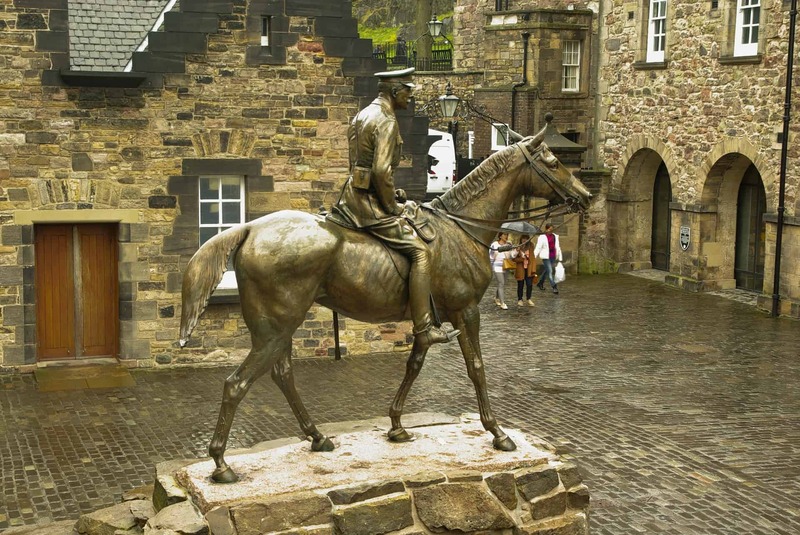 The museum now displays exhibits from Scotland’s military history, and you can find original examples of military artefacts and uniforms from over 400 years ago right up to the present day. 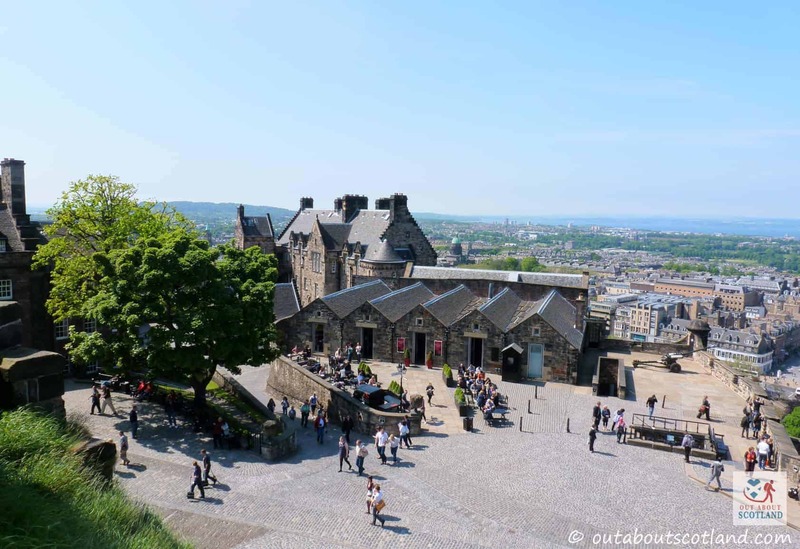 If you follow the steep winding path upwards to the inner part of the castle you’ll pass through Foogs gate, and through the gate to the left you’ll see a shop housing an impressive selection of Scotch malt whisky. Interestingly, this building was actually built to house the castle fire station, and large cisterns were installed nearby to collect water that can still be seen today. 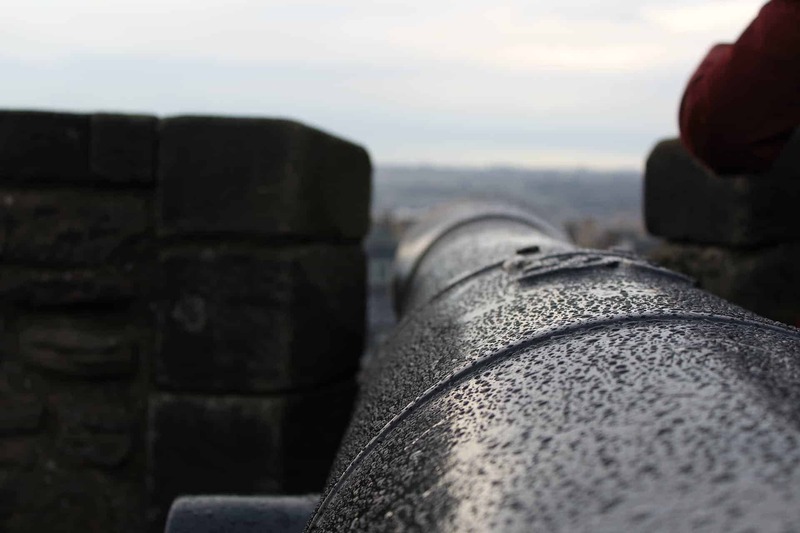 As you walk around the small courtyard near the shop you can’t fail to see Mons Meg, the massive artillery cannon that was built in the 15th-century and given as a gift to King James II. 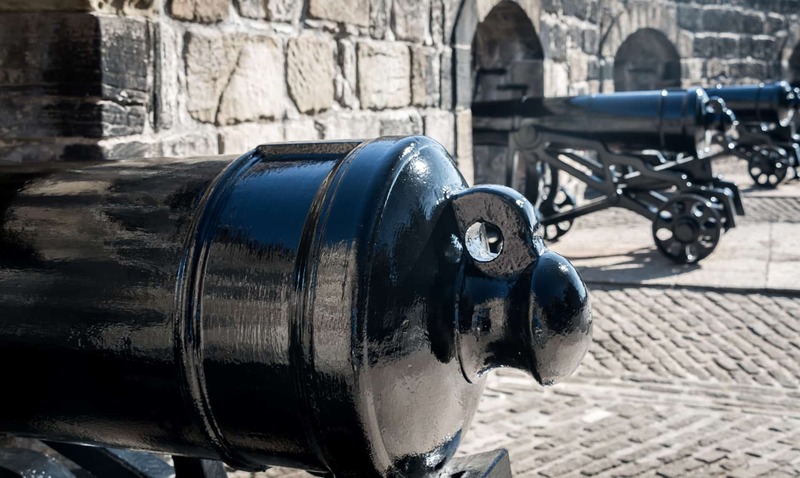 Unfortunately, she was made unusable after her barrel burst during an official ceremony in 1681, but her credentials as a powerful weapon can still be seen by the collection of cannon balls that are piled up beside her, each weighing an incredible 300 pounds! 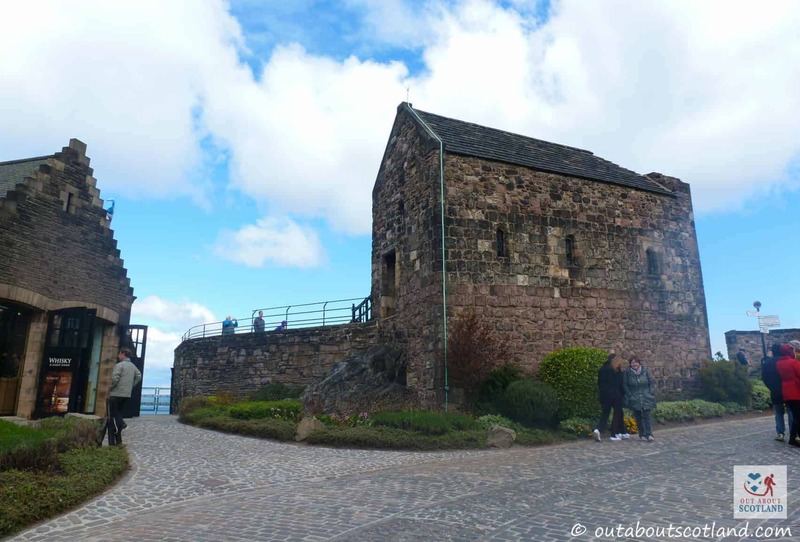 Behind Mons Meg lies the oldest building in the whole of Edinburgh, the 12th-century St. Margaret’s Chapel. 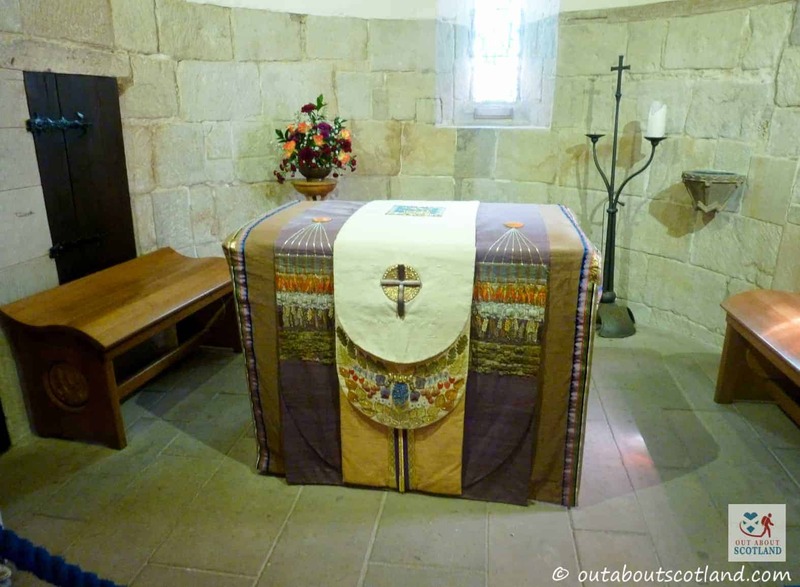 This building was built as a private chapel for the royal family by King David I and was constructed to honour the memory of his mother, St. Margaret of Scotland. Since being used as a gunpowder store in the 16th-century it has been fully restored, and it’s now a favourite attraction inside the castle. 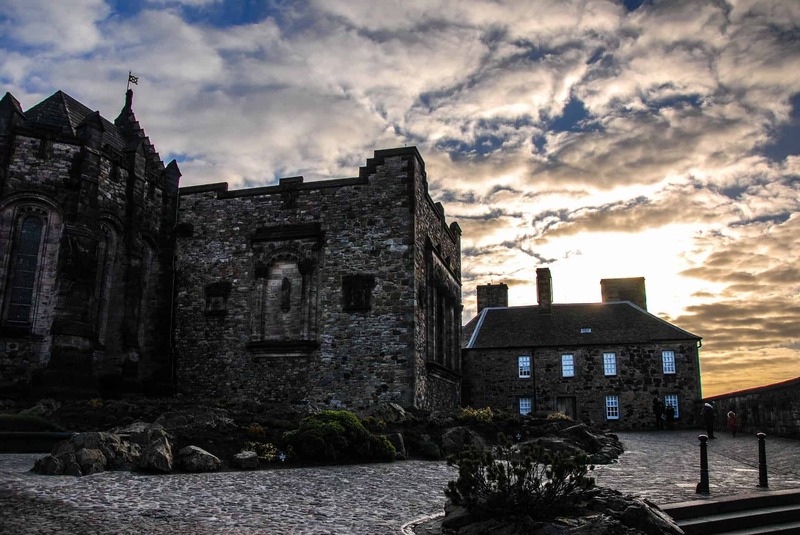 As you follow the path around the upper level of the half-moon battery you’ll find the Palace Yard, which is a 15th-century courtyard surrounded by the Royal Palace, the Great Hall and the Queen Anne building. The Royal Palace is perhaps the most dramatic section of the entire castle complex, as it houses not only the royal apartments where the legendary Mary Queen of Scots took residence but also the great crown room which houses the Honours of Scotland. These artefacts are the Scottish equivalent of the Crown Jewels held in the Tower of London, and they are no less magnificent, comprising a crown, sceptre and the Sword of State. The Stone of Scone, the ancient stone upon which Scottish monarchs were crowned throughout the ages is also held within the vaults of the crown room. The adjoining Great Hall should be the next building you visit as the spectacular collection of weaponry is a sight to behold. 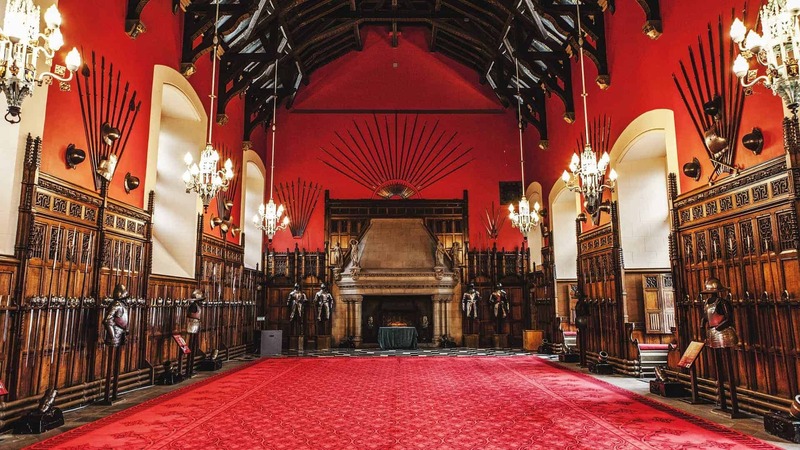 Originally built for formal occasions such as meetings with heads of state, the Great Hall houses fine examples of Scottish masonry, tapestries and ancient weaponry. Be sure to keep an eye open for the Claymore, a four-and-a-half foot long sword that’s so big you’ll wonder how someone could even lift it off the ground, let alone swing it at an opponent. Adjacent to the great hall is the Queen Anne building which was once a military museum but has now been converted into a function suite and education centre. You’ll also find another tea room here which is a great place to stop and take a break if you find your feet are aching after so much walking. 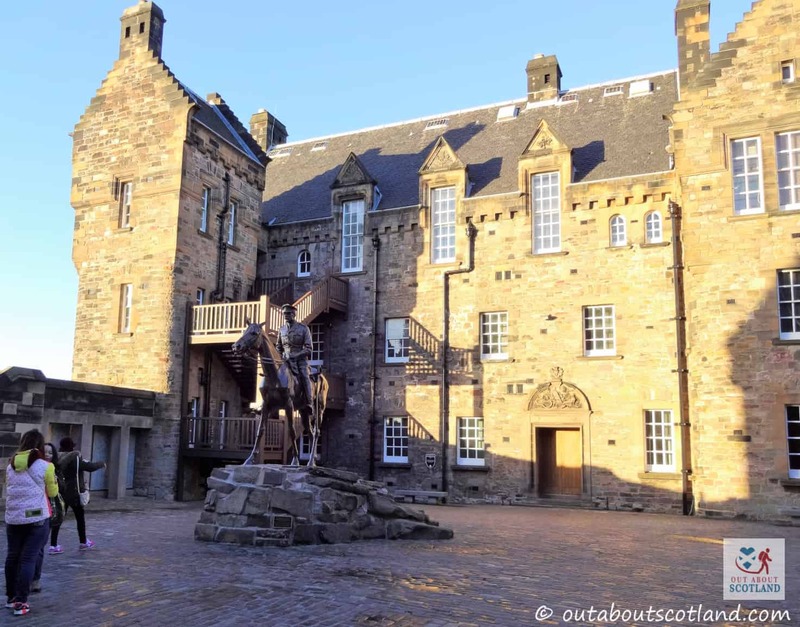 Across the courtyard you can see the beautiful Scottish National War Memorial, which was used as a barrack block and arsenal in previous lives. 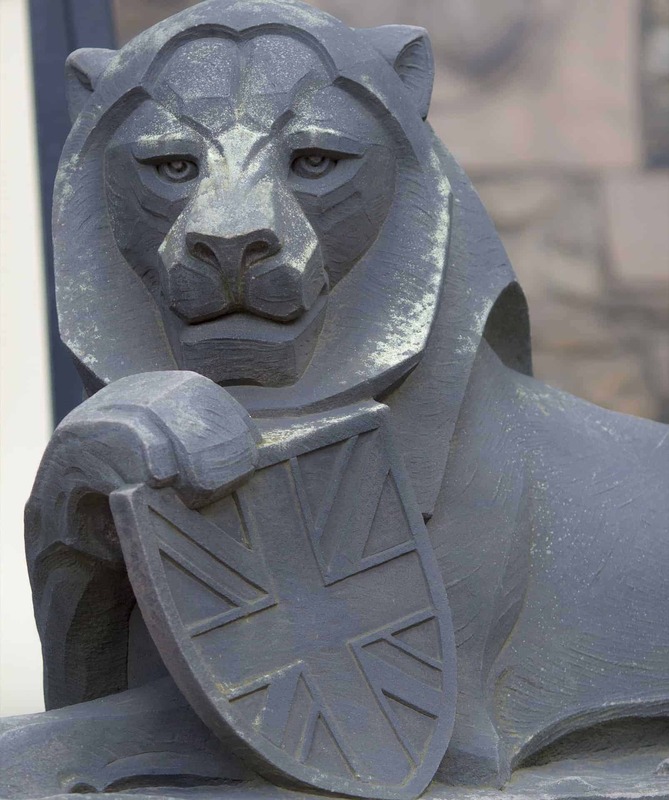 Although the arsenal was demolished in 1755 the masonry was reused to build the memorial which commemorates the fallen British military personnel who have died in conflicts since the 1st world war. Inside you’ll find stone plaques dedicated to all three services; Army, Navy and Air Force, with an altar placed upon the highest point of Castle Rock. Stained glass windows flood the interior with light, while a sealed casket containing the names of over 200,000 fallen soldiers is placed inside the hall. 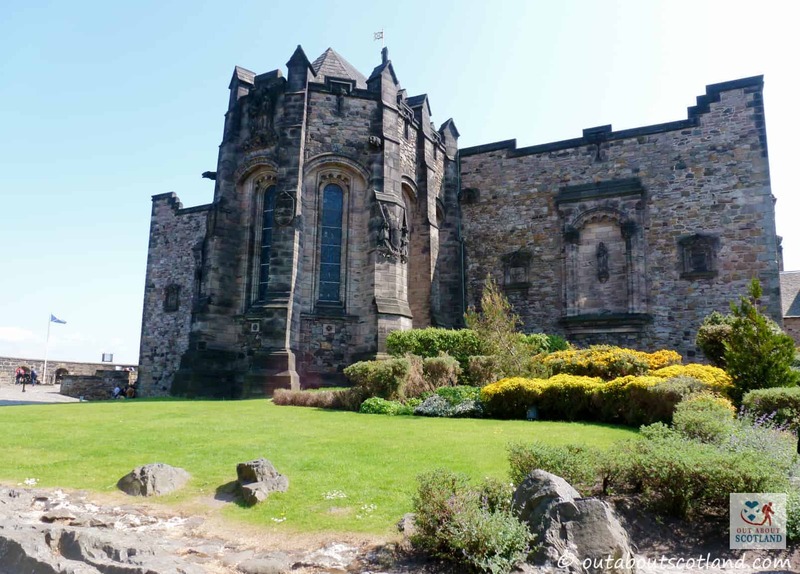 There are plenty of other exhibitions and galleries to view as you make your way around Edinburgh Castle and it may not be possible to fit it all into one day. I’d recommend purchasing a Historic Environment Scotland membership which will allow you free return visits to this and hundreds of other historic attractions for a reasonable one-off cost. 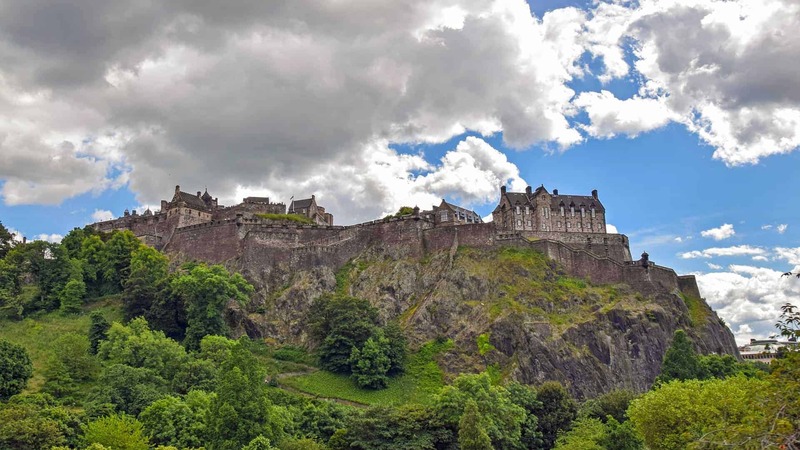 The earliest known settlement in Edinburgh was located at Castle Rock, the enormous geological formation that rises up from inside the heart of the city. Archaeologists believe that wandering groups of people have inhabited the site as far back as the Iron Age, but it wasn’t until the sixth century AD that unified tribes had begun to build their strongholds throughout Scotland. At this point in the nation’s history there were four major kingdoms, and it’s from these disparate groups of people that Scotland was born. To the north were the Picts, to the far west were the Scots, to the west were the Britons, and to the south-east were the Angles, and unfortunately, they did not lead a peaceful co-existence. For over two hundred years these four kingdoms brutally fought each other, until in the 9th-century the King of Dal Riata, Kenneth MacAlpin, brought the separate nations together under one banner to create something like the Scotland that we recognise today. However, one of the most powerful tribes during those turbulent years were the Votadini, and it’s this group which established the territory known as Lothian (which all the modern districts surrounding Edinburgh are known as) and the area that we now call Edinburgh became their capital. The Votadini were eventually integrated into other tribes, and we know that by the 7th-century a tribe known as the Gododdin had built a hill fortification on top of Castle Rock. This fortification was called Din Eidyn, or Etin, by the Gododdin, which over time changed into the name Edin. Historical records state that later in the 7th-century English forces captured an area in Scotland that had a fort situated on top of a rock, and that they named this place Eiden’s burgh. Records of the earliest beginnings of the castle are scarce, but it does at least appear that by the middle of the 10th-century Northumbrian nobles had decided to make it the location of their permanent residence, which in turn led them to build increasingly fortified walls as protection from neighbouring rivals. The castle had become a place of royal residence by the reign of David I in the 12th century, and it continued this role for the next five hundred years until its use was converted to that of a military complex with a large garrison in the 17th-century. It served Scotland as a site of strategic importance for many years thereafter and was instrumental in the history of the Jacobite uprising, and in fact many historians claim that Edinburgh Castle is one of the most besieged castles in the world, with 26 recorded sieges held against it throughout its history. 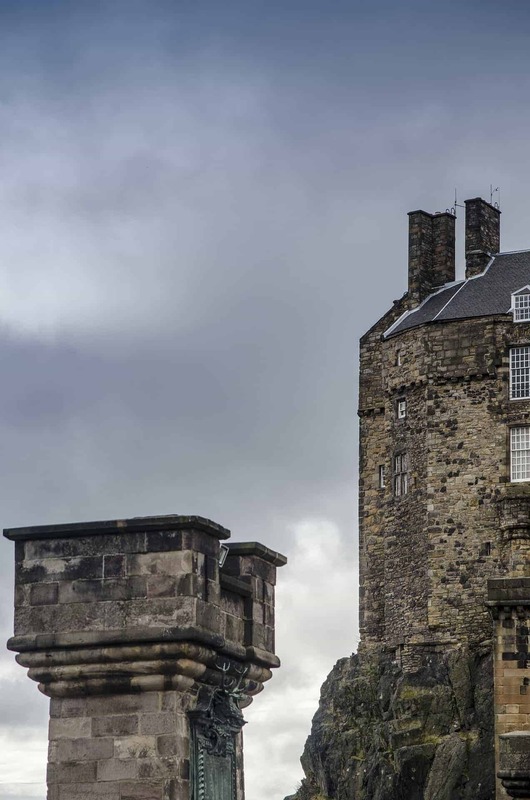 Today, the castle is under the care of Historic Environment Scotland, the organisation that takes care of and preserves the majority of the nations historic buildings, and the castle is proud to serve several important modern-day roles. 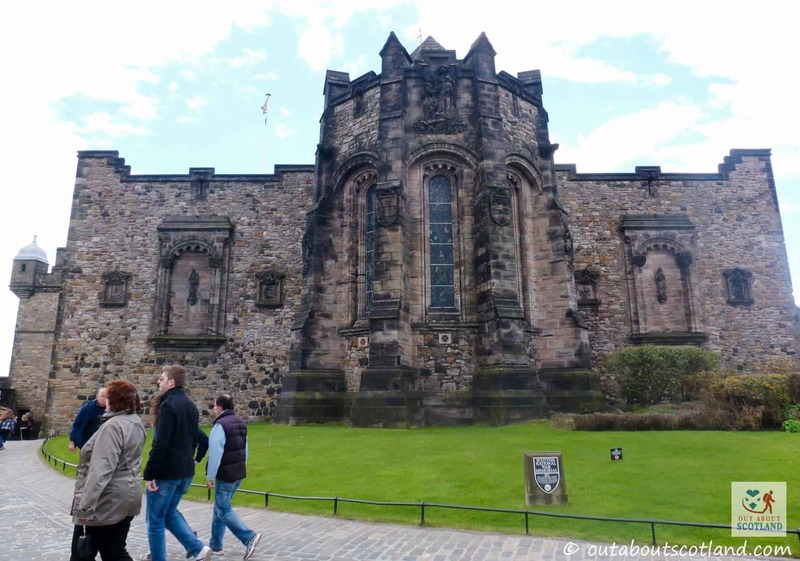 Not only is Edinburgh Castle the home to the Honours of Scotland, the official regalia of state, but it’s also the location for the National War Memorial and the National War Museum. 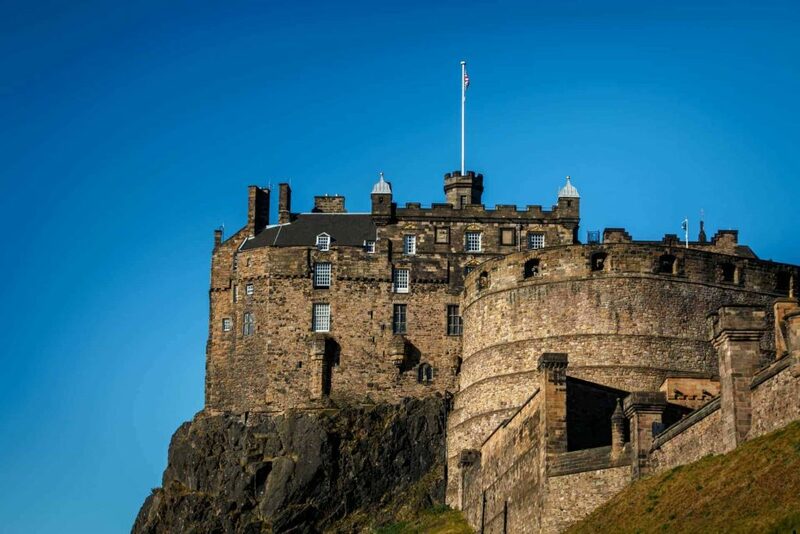 Suffice to say, Edinburgh Castle has one of the most fascinating histories of any building in the world.